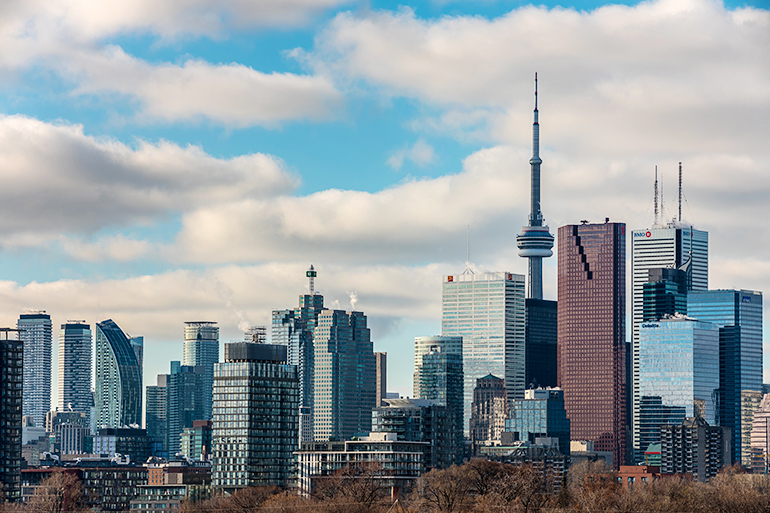 There has been accelerated growth in real estate values in Toronto, and condo units have become a popular housing choice for many urban dwellers. The city has witnessed changing trends as far as luxury condos are concerned because the developers are recognizing the changes in people’s lifestyle and are addressing them to encourage more sales. Let’s look at how the lifestyle changes are influencing the condo designs in Toronto. Many developers are more concerned with increasing their sales than creating desirable spaces that people can live in and proudly call home. This is why the structures and designs these days look uniform. Although they look good, the idea has become dull and old. Many developers such as The Davies have realized this and are taking steps to break away from the monotony. The result is that more new condo units are being built with features that make them different from the old designs while addressing the needs of the buyers. 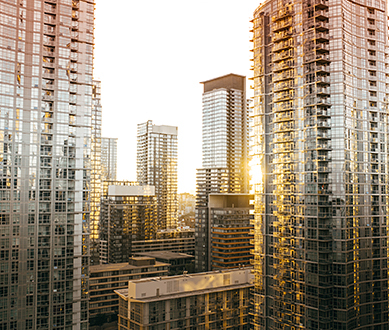 Although Toronto’s real estate market has seen many changes in the last few years, the condo developers are yet to consider the demands of older residents and new families. For senior residents, improved accessibility is their priority, and they tend to look for easier access to urban amenities such as hospitals. As far as the new families are concerned, since they are young buyers, they mostly look for affordable condos where they can live and grow as a family. This is all about using cutting edge technologies to make life easier and more comfortable. Smart-homes that use innovative technologies are becoming a popular choice as far as the upgrades are concerned. Although the overall cost may be more than the regular condos, buyers are willing to invest more for the benefit of convenience and comfort. Although the condo developers in Toronto are adopting these changes in their projects, they have to consider the needs of different categories of buyers. This can result in a win-win situation where the real estate market flourishes and the buyers get what they want as well. 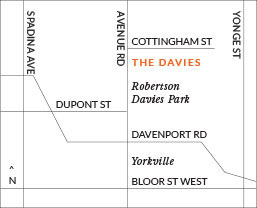 The Davies offers luxury condos near Summerhill and Rosedale in Toronto. 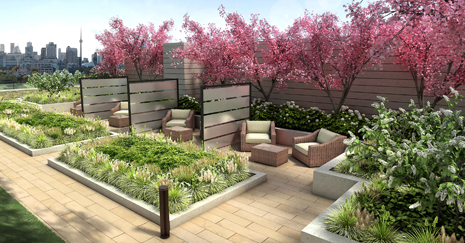 Our condo units reflect a unique blend of modern lifestyle amenities while maintaining the intimacy of family living. 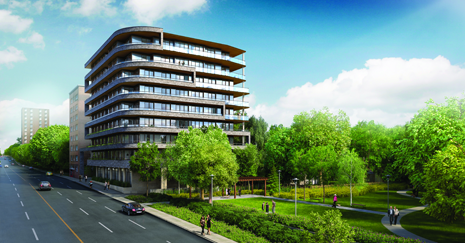 For more information about our condos in Toronto, get in touch with our sales team by calling 647-360-9588. You could also register online with us to learn more about floorplans and other facilities that we have to offer.